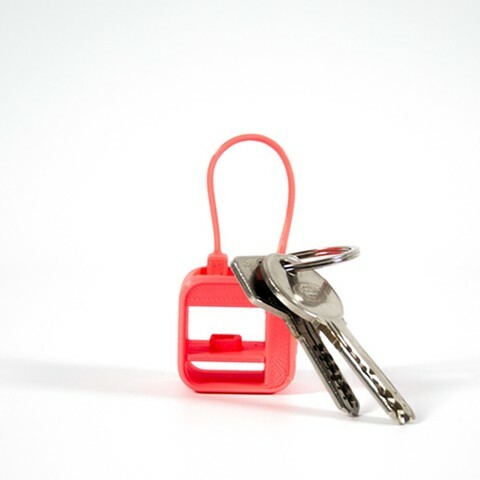 Key ring with the shape of our Witbox Go printer! 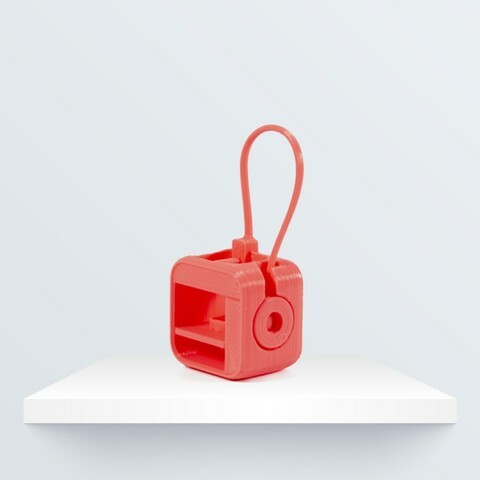 In addition to being useful, it is the piece that we use in the factory to test the correct functioning of our printer and that is why you will find it in the printer box if you buy it. Keyring in the form of our Witbox Go! 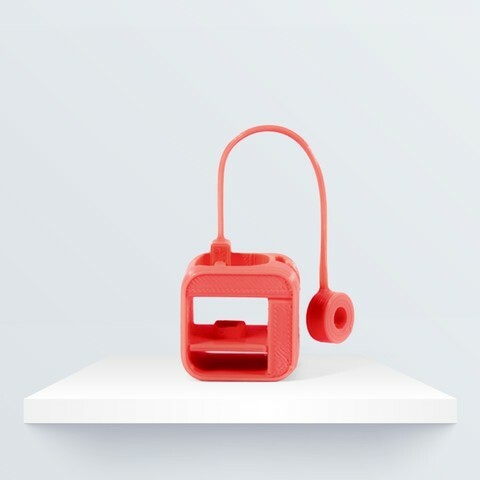 printer As well as being useful, it's the piece that we use at the factory to test that our printer is working correctly, and that's why you'll find it in the box if you purchase the printer.